tourismdauphin: We can't say enough how much we appreciate all the incredible support you have given our event. 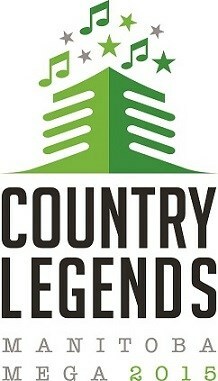 We had 531 geocachers take part in Country Legends. There was over 50,000 Cache Logs for the weekend! You are all unbelievable! We hope to see some of you out in Cold Lake, AB next summer for WestCan6. Thanks again for making our event a huge success! We would like to thank each and everyone that joined us for Manitoba's first ever Mega Event. We are proud to say our event was super successful and an experience we will never forget. It was a pleasure meeting so many people from all over Canada and the USA. We appreciate all the support you have shown our community. Good luck to the fine people that are putting together WestCan6. See you in Cold Lake, AB! Country Legends Manitoba 2015 is your summer destination! Come out and join us on July 18, 2015 in Dauphin, Manitoba for an adventure of a lifetime. Take part in a Geocaching experience that will be nothing short of legendary! The WestCan tradition continues in Dauphin with WestCan5. WestCan is a Canadian legacy series of mega events that support rural economic development in Western Canada. The Lab Caches will be available at 10AM on July 11! The Lab Caches can be found on our EVENT CACHES PAGE They will be available until 10AM on July 21st. They are very rare to find so don't miss out on this special opportunity! If you are wondering what a Lab Cache is check out the LAB CACHE FAQs to get educated. 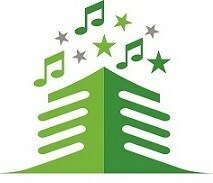 Visit our website for up to date information about the event. See you all this summer!